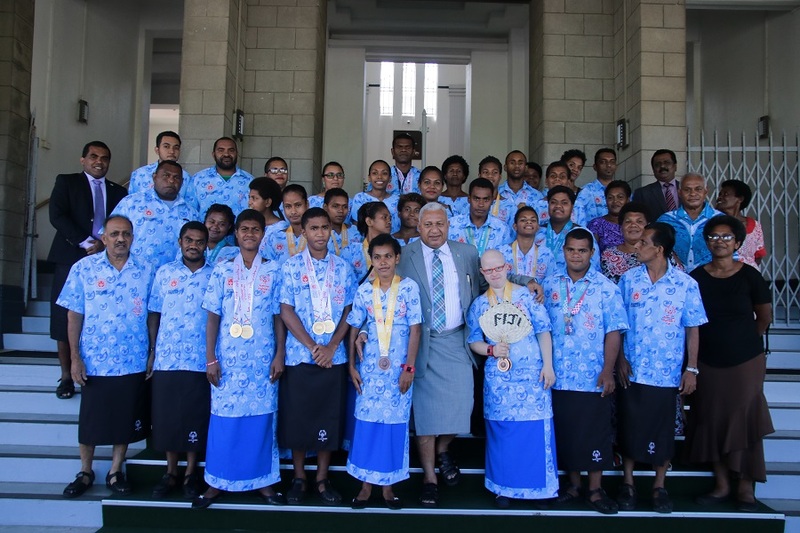 They are still recovering following the destruction caused by TC Winston in their school early this year but such a struggle did not deter their spirits from visiting Parliament for the first time on Friday, 18th November 2016. It might look like a rare visit but the students of Tokaimalo District School in the highlands of Ra braved the cold at about 5am to travel down to the capital city for their much-anticipated tour of Parliament. 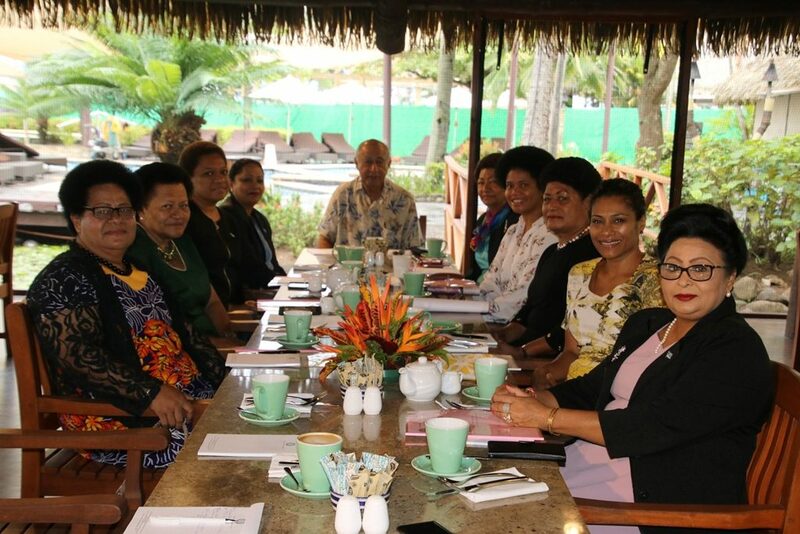 For some of them, the excitement of touring such institution for the first time made them prepare well as it was also their first visit to Suva. School head teacher Kevueli Naimauwi said despite the challenges faced by the school, they went their own ways to fundraise and prepare well for the trip. 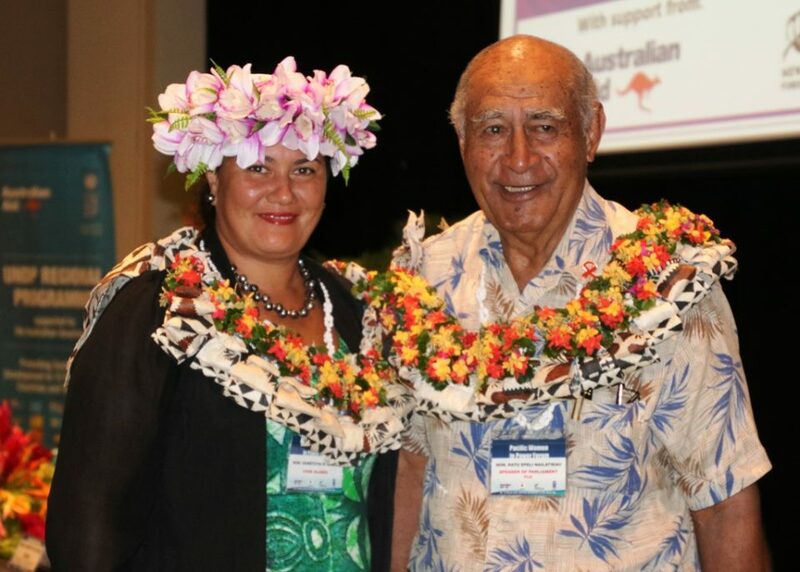 “This has been an exciting journey, not only for the students but for us teachers and parents as well,” he said. Mr Naimauwi added the visit would now further motivate the students to study hard for a better future despite the limited resources and challenges they were faced with in school. “Visiting Parliament today will continue to linger in the students’ minds and will motivate them to work hard in school and become successful in life. A total of 100 students, 5 teachers and 40 parents from the school visited Parliament. 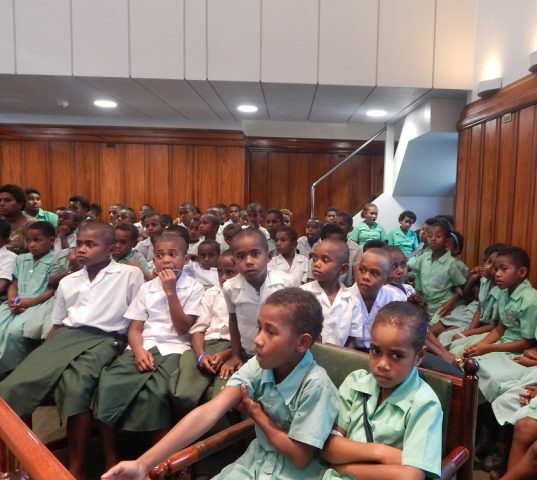 Meanwhile, 12 schools from around Viti Levu visited Parliament so far this week.